A documentary on survival in Zimbabwe a country stricken by a high unemployment rate of about 95% which is the highest in the world. People live by resisting law enforced by authorities and survive by any means possible just to make ends meet. 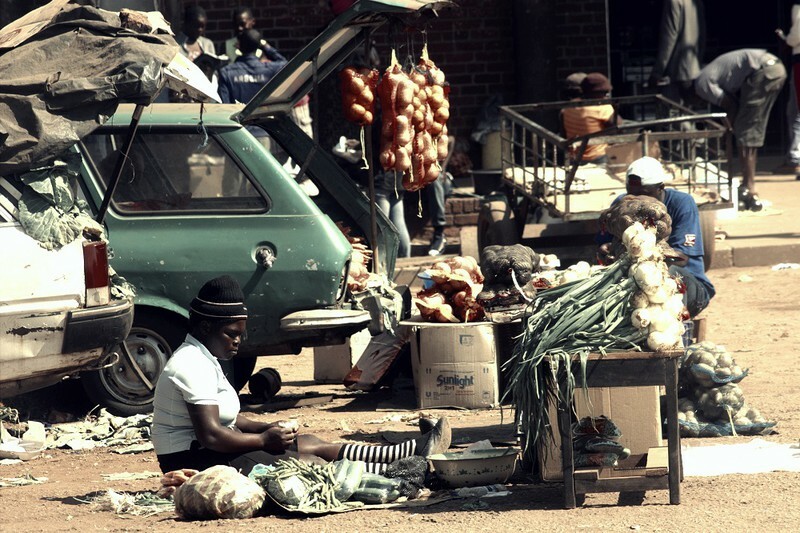 The film delve deep on how Zimbabweans are managing to survive in hard economic condition that has been prevailing for the past 10 years. The film follows activists and general citizens as they stage protests against hostile government policies in pursuit of a better Zimbabwe. The police are waging war from all sorts of battle fronts, but an up rise has begun mounting pressure on Robert Mugabe’s government. Series of protests are imaging from deferent pressure groups but the government is in no mood to negotiate, but respond with crackdowns. For the Police and the municipality, it’s a fight to maintain order and sanity in this what was once called the Sunshine City, while for the citizens its scuffle for survival in a country that is reeling with High unemployment rate (of over 80 percent) and the economy is seemingly on a free fall.